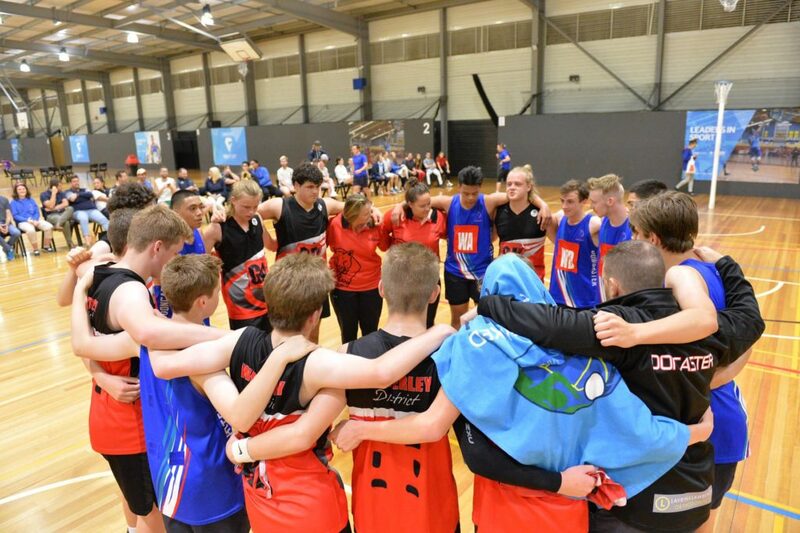 In partnership with Netball Victoria, Junior MLeague was established in 2018. The competition aims to provide a pathway for boys to continue their development in a competitive environment, playing at a high standard with likeminded players. The 2018 inaugural season was a huge success with 5 U17 boys teams from 4 foundation clubs. In 2019, VMMNA will expand the format to include more teams along with two Mixed divisions: U16s and U19s. Please head to the 2019 Season page for more details. If you, your club, association or school are interested in Junior MLeague we’d love to hear from you. Please contact: Craig Moore (VMMNA Vice President) at vmnl.president@gmail.com or via mobile on 0402 017 383.